For decades, Cambridge has been recognized nationally as an ice cream hub, slightly ironic for a Northeastern city with predominantly cool weather, but possibly due to the large number of college and graduate students. Freepoint Hotel in Cambridge has figured out a creative way to capitalize on this, allowing guest to cool off during this July heat wave. 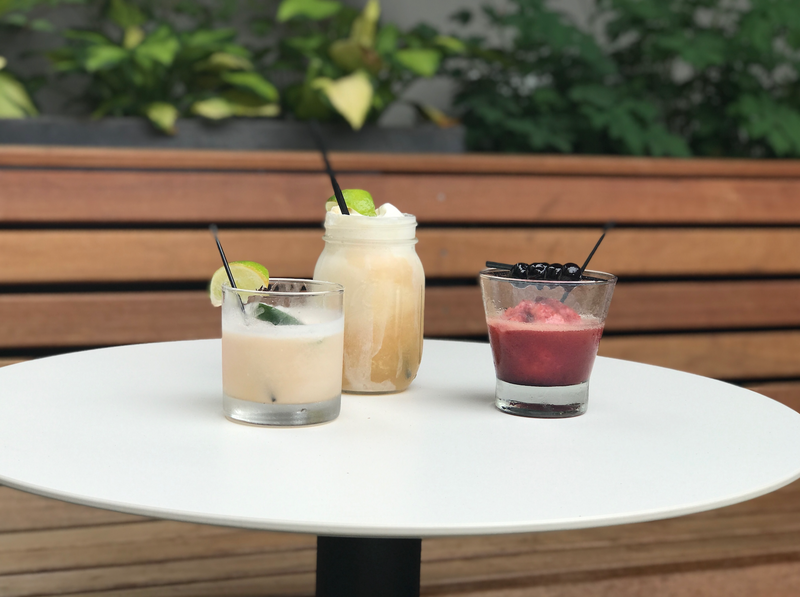 The hotel is partnering with Toscanini’s Ice Cream—rated the World’s Best Ice Cream by the New York Times—to create artisan ice cream cocktails, taking classic cocktails and adding a scoop of Toscanini’s inventive flavors. At a special tasting that’s open to the public on July 12, guests can cool down, sample and sip from a tasting menu with a wide variety of spirits and frozen flavors, including: Darker and Stormier Float with Ginger Ice Cream, Raspberry Lime Rickey with Lime Sorbet, Mudslide with Toscanini’s very popular Roxbury Pudding Stone Ice Cream, Summer Slush Manhattan with Cherry Sorbet, and more! Toscanini owner, Gus Rancatore, will be in attendance at the event to mix and mingle with guests and share his wealth of knowledge about frozen treats and flavors from around the globe. For more information, please visit freepointhotel.com.